Batter up! 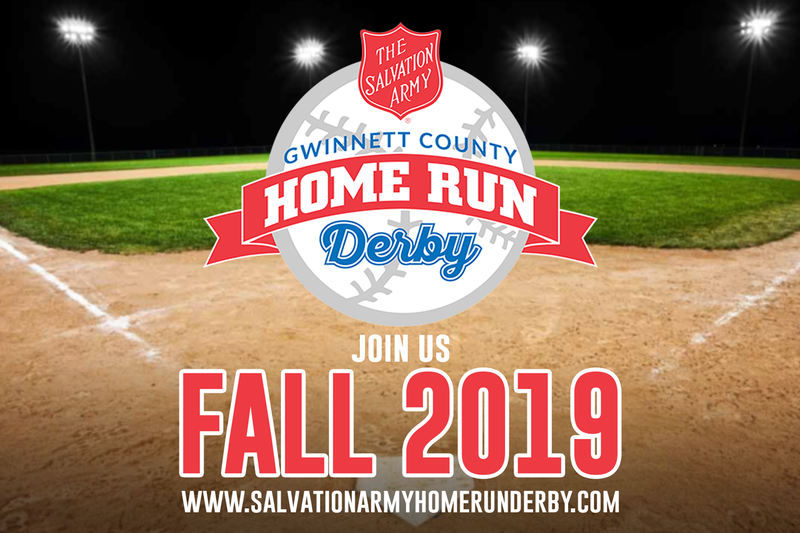 The Salvation Army’s Home Run Derby will be held FALL 2019 at Coolray Field. We hope to see you later this year! Visit us here on Facebook or check back here for the latest news.